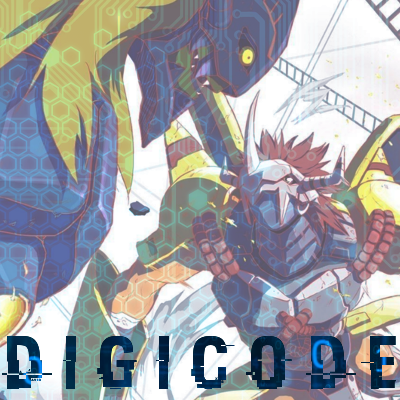 Description: A new wave of Digidestined have been chosen with the hope of restoring the Digital world. But will you be the Digidestined to bring peace or will you help the world descend even further into the corruption? Welcome to the Digital World.